Coating Thickness Measurement Gauge For Connectors - Fischer Measurement Technologies India Pvt. Ltd. Coating thickness measurement gauge for connectors - XDLM237 is engineered using best available techniques and following international industrial standard. 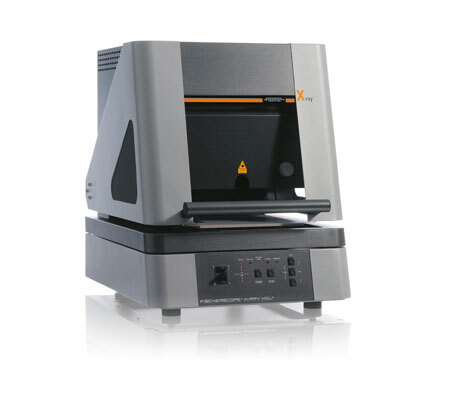 These are X-ray fluorescence measuring instrument for manual or automated coating thickness measurements and analysis on PC-boards, electronics components and mass-produced parts, even on small structures. These are widely used for the measurement and analysis of thin coatings, even at small concentrations. These are acclaimed for its effective usage and longer service life. to support accurate sample placement.